The pumpkinseed sunfish (Lepomis gibbosus) in the reeds of Danube Delta, Romania. 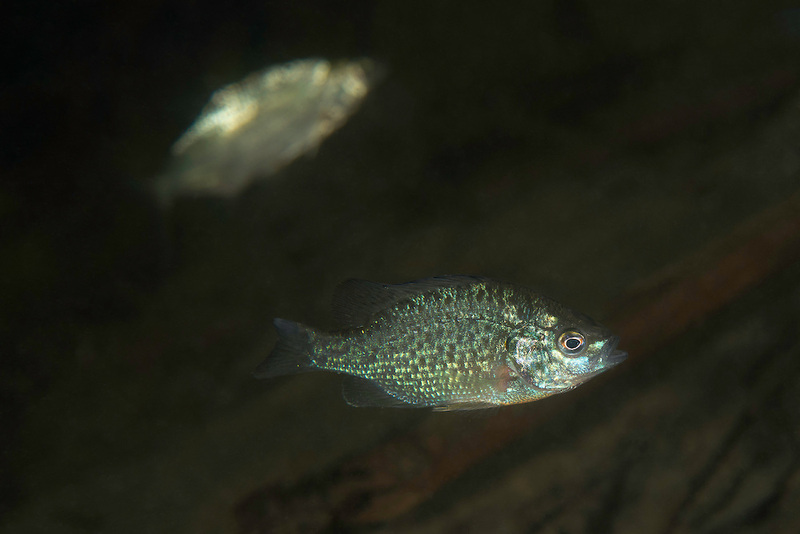 In Europe, the pumpkinseed is considered an invasive species. They were introduced to European waters, and could outcompete existing fish.